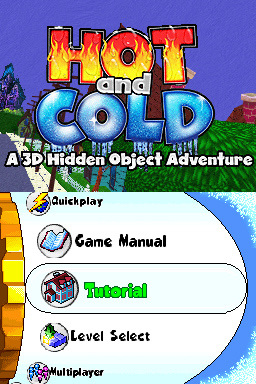 Hot and Cold is now available for the Nintendo DSi. Download it now, online in the Nintendo DSiWare shop. 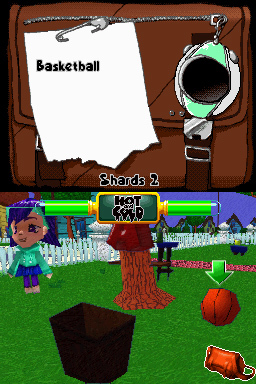 Much like the hunt and find games you see in the Sunday Comics, this game lets you search a ton of areas in 3D on the DSi. You can even throw items around! There are 50 levels and over 500 items to find. There’s even multiplayer modes where you can race against or search with your friends. If you’re on the more creative side, you can make your own levels. The same editor that was used to create all the levels was included in the game. On the tech side there's a variable step dynamics engine, Motion blur, AI that assists in searching, Networked Physics and so much more. Each room is designed to maximize polycounts and minimize texture pixalation. A sketch effect is animated to each frame. Book-style controls are available at the push of a button. The controls are ambidexterous with the character's actions responding to which hand the stylus is in. *Update* Toon-Doku Ships!!! Must go! Must buy! Our first Licensed Nintendo DS Title is announced! It's Sudoku with pictures! 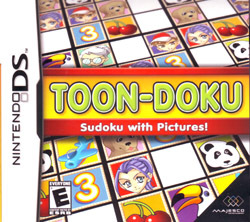 Toon-Doku takes the challenging fun of traditional Sudoku and adds in cartoon picture-based puzzles and multiplayer competition. Younger players will be less intimidated by the 200+ images they can unlock, edit and place on the game board. Three multiplayer modes add head-to-head play that gets fast and furious with the unique Distraction System players can use to thwart their opponent's progress. Toon-Doku gives the popular numbers pastime a whole new look! 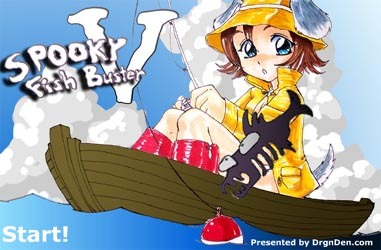 Our first Nintendo DS Title is now playable! Check this page for the latest version. 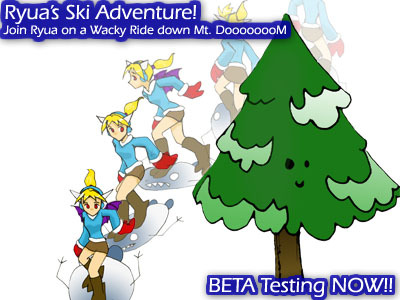 We really enjoyed working with Last Dimension in creating a fun wintery adventure. Wondering where we've been? Well now you know. 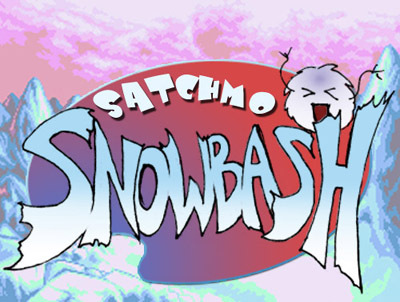 Grab a Homebrew DS burn kit, or your favourite DS Emulator and give Ryua's Satchmo Snowbash a try. Watch out for obstacles and eat is much cake as you want! See how many points you can score by doing amazing jumping tricks! We would greatly appreciate if you could send any feedback or bug reports.